Tool and cutter grinders have been around in one form or another since there has been machine tools. 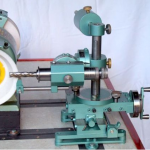 Many of the well known brands of American, English and some European manufactures of lathes, shapers, milling machines and surface grinders etc produced some form of T and C grinder, many of which being very heavy and substantial and indeed machine tools in their own right! Some were also incredibly sophisticated for the era in which they were produced. 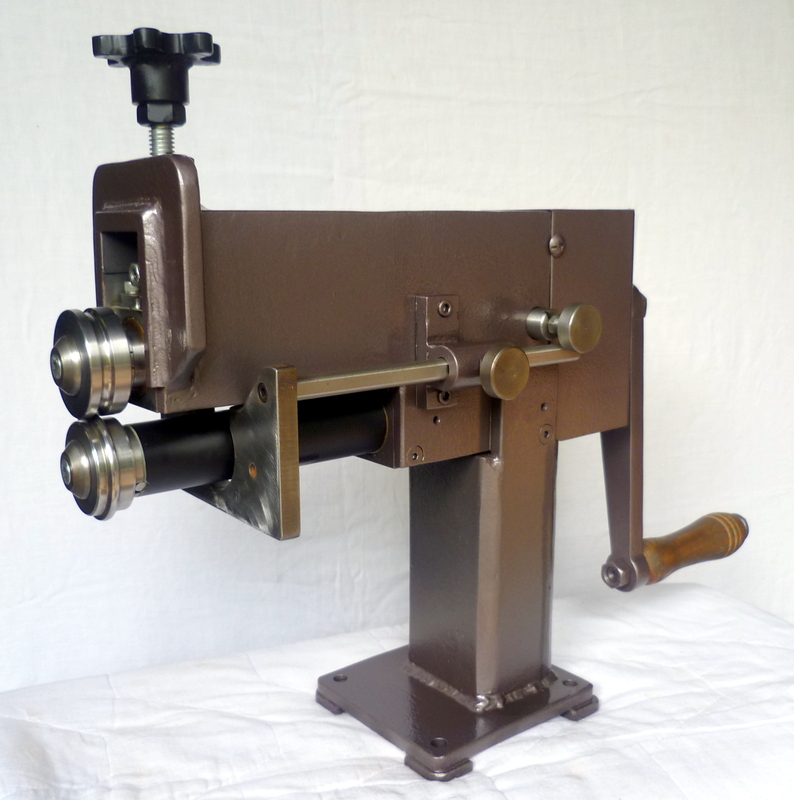 There notably few T and C grinders in plan form to meet the criteria we required, the obvious exception being the well renowned Quorn, but our necessity was to design a machine that would not take forever to build and would still have the precision required to meet our needs. 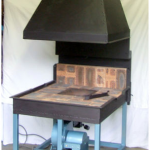 Many plans call for the purchase of expensive castings. Other than the cost involved here, the further cost is the freight to land these at your doorstep. 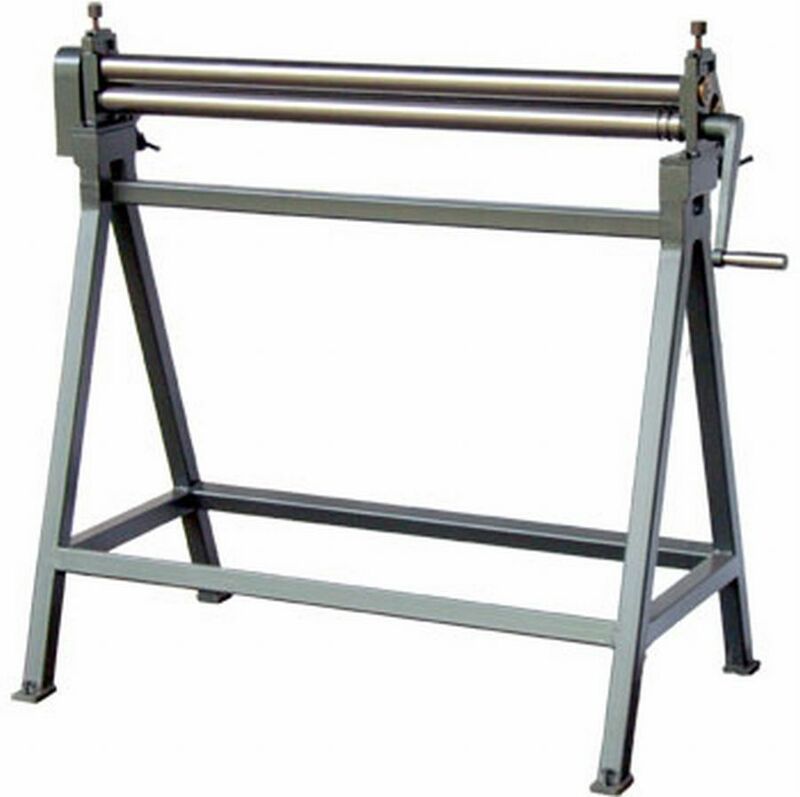 The Acto uses only two pieces of cast iron in its construction, one for the main body and one for the end / slot mill spindle housing and both can be easily machined from “of the shelf” cast round sections available from suitable suppliers. 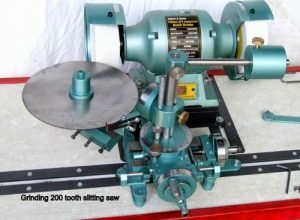 The Acto grinds the end cutting face and also the side helix of end and slot mills. 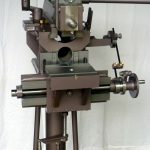 Grinds radiuses on all manner of cutting tools, from simple lathe tools to the more complex tooling jigs and form tools. 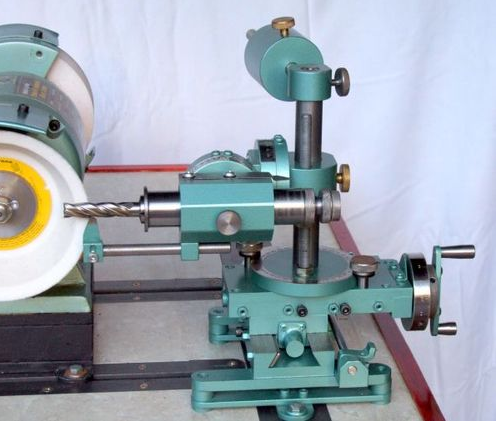 Sharpens drills up to 25 mm (straight shank) or 23 mm (2MT). 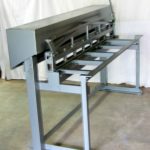 Also sharpens slitting saws up to 200 mm diameter, side and face cutters, plus a huge range of general workshop equipment. 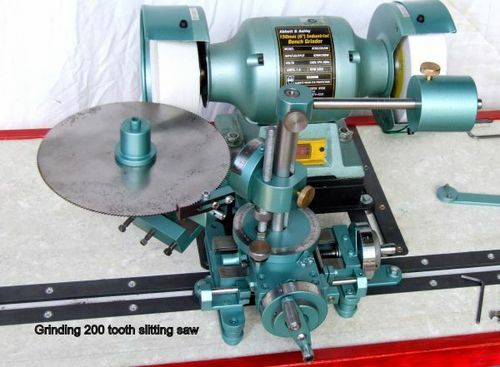 Many woodworking tools may also be sharpened in the Acto. 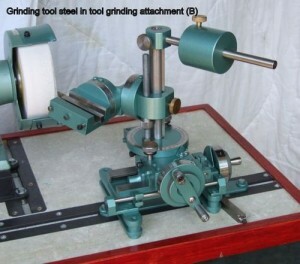 Grinds all manner of carbide tools with the correct wheel on grinder. 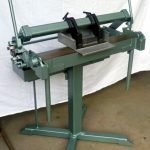 The original Acto was first built approximately 10 years ago (around the year 2000) and has undergone various modifications and upgrades in the years since, the most recent being the inclusion of a stand incorporating a component storage cabinet below and is added as an appendix if anyone should care to build this useful addition for their T & C grinder. Unlike many engineering drawings which complexity requires hours of pouring over detailed data, the plans for the Acto are probably the most user friendly you will ever come across. They are simple and easy to understand with every single component drawn separately and then redrawn as an assembly with either one or up to six views. 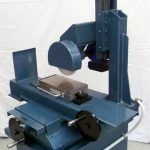 Plus, the Acto, with its unique design, solves many of the problems associated with using your existing workshop grinder as a grinding head. 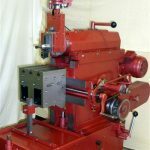 As with all our designs from “MACHINERY PLANS”, the Acto tool and cutter grinder plans are complete working drawings which include over 45 photos of various components, many assemblies and all attachments. 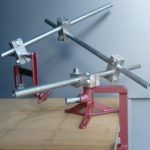 Also there are over 140 pages of individual drawings, 16 pages of detailed machining, assembly and operating instructions, which makes the building of the Acto easy for the novice or competent machinist alike.